At the top of West Hill, and encompassing the land that would become the bulk of West Hillsborough was the 'Old Homestead' of Cadwallader Jones and his wife Rebecca Edwards Long. It was built circa 1815. Cadwallader Jones died in the house February 5, 1861. In May 1865, Union Brigadier General Smith D. Atkins, commander of the 3rd Cavalry Division [or 2nd Cavalry Brigade? ], stayed a night at the Jones house during the Union occupation of Hillsboro. Post-war, in a newspaper, he was accused of having stolen silver plates from the Jones family when he stayed the night. Pride Jones cleared up the story, noting that some formerly enslaved people had taken the silver, not the general or his soldiers. The slave schedule of the 1850 Federal Census shows that there were 12 males and six females enslaved by the Jones family, and the slave schedule for the 1860 Federal Census shows that there were 14 males and 15 females enslaved by the Jones family. 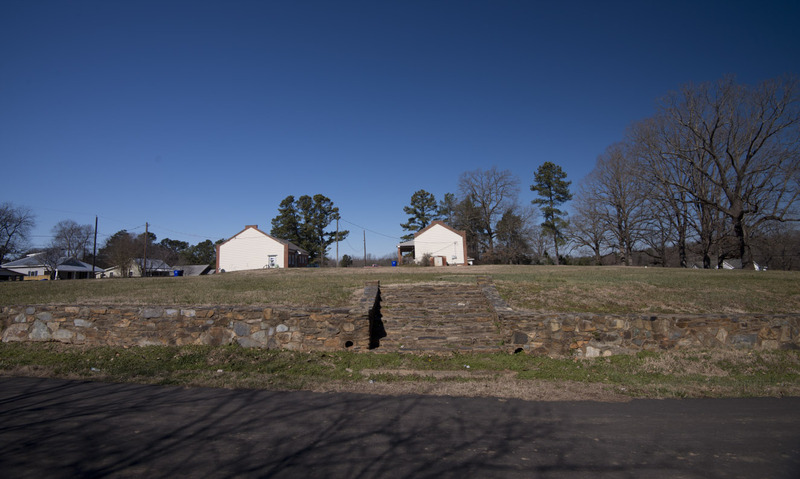 Many people enslaved by the Jones family were buried in what is now known as the Margaret Lane Cemetery, along with slaves and former slaves of Cadwallader's son-in-law, Peter B. Ruffin. 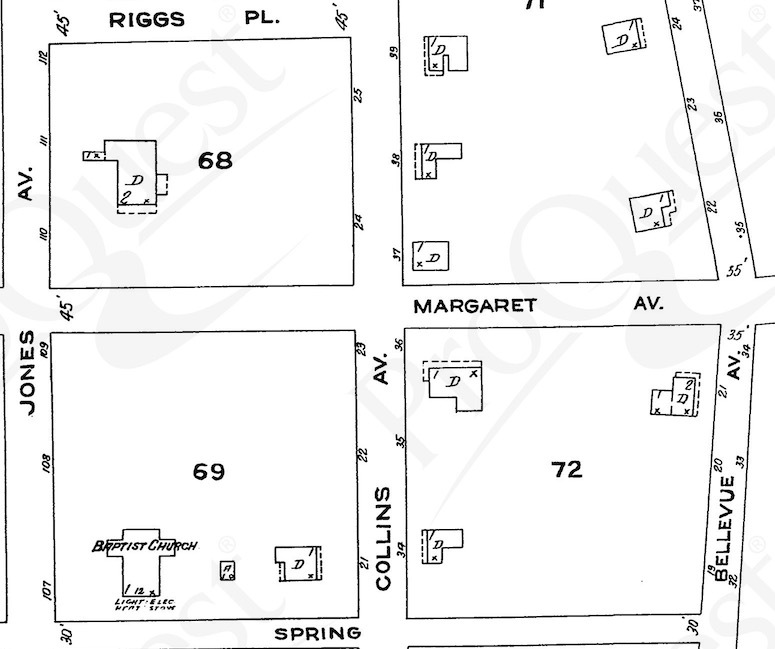 West Hill was subdivided in 1913, and the 'Old Homestead' is shown on that subdivision map (see http://openorangenc.org/category/neighborhood/hillsborough-west-hillsbor...) with a somewhat reduced property consisting of the block between Jones, Benton (Margaret,) Collins, and Riggs Place. 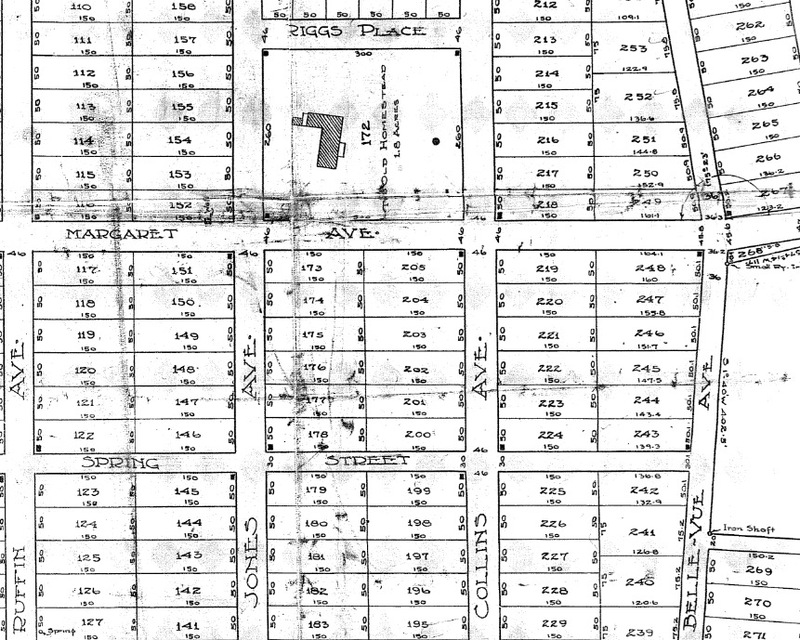 1913 West Hill subdivision map. 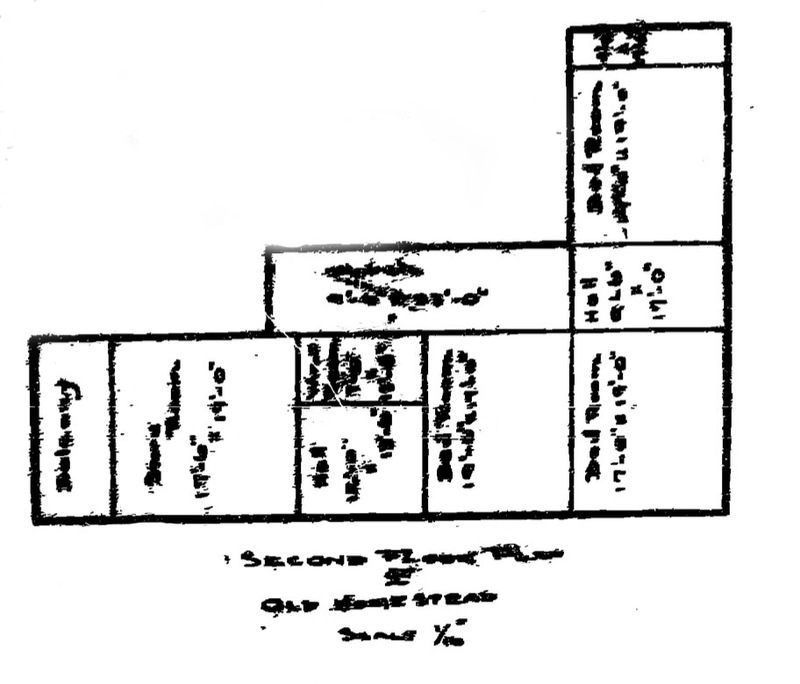 1924 Sanborn Map - the Jones house is next to the "68" above. Sometime between 1924 and 1936, the house was demolished. 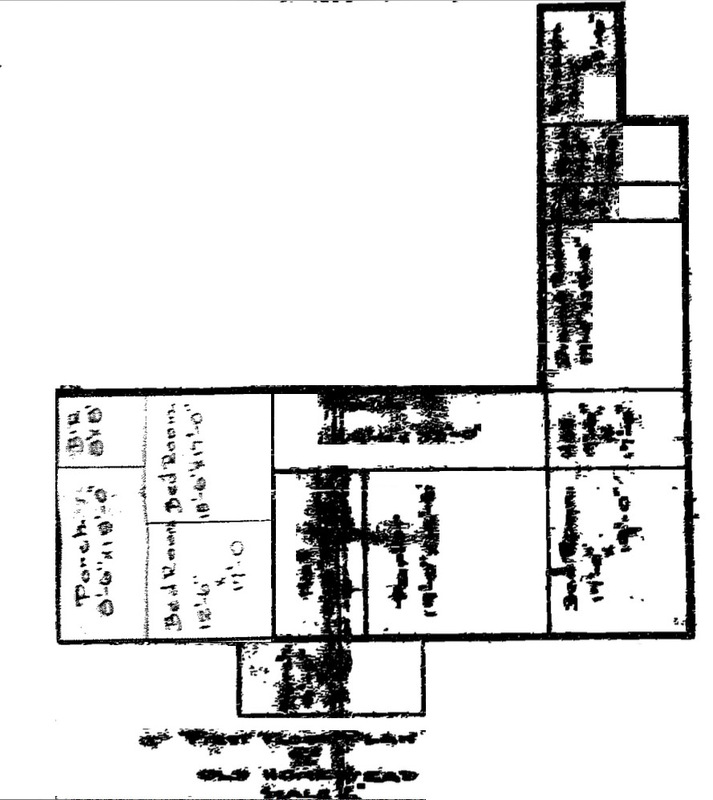 In 1938, the West End Graded School was constructed on the site of the house. The Orange County Board of Education owned the property until 1972, when it was sold, and most of the school burned in the 1970s with only two pieces of the rear wings remaining.